4 Real Estate Marketing Freebies That Will Make You Say "Wow!" Start your day off with a "wow"! Check out these awesome real estate freebies. Each freebie is full of excellent content that'll inspire and teach you new ways to grow your business. The best part? They're all free! Do you have an effective nurturing system in place? 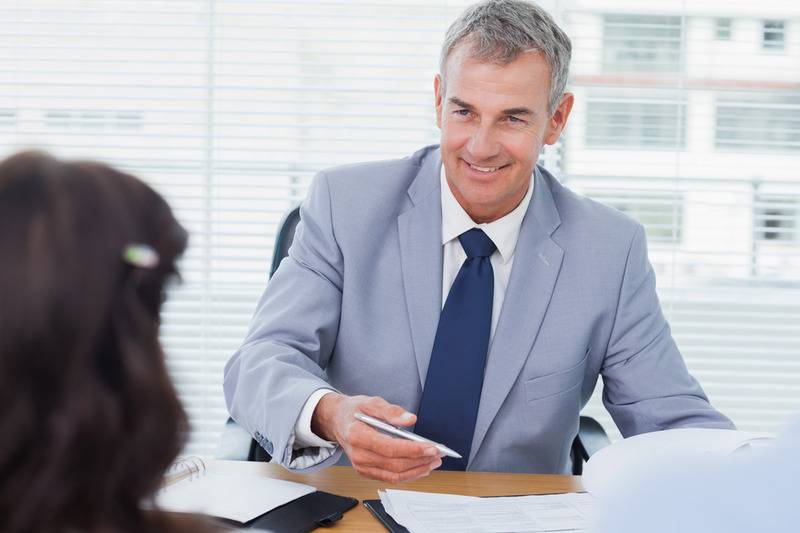 Are you building trust with your leads? If your answered 'no' to either of those questions, it's time for you to rethink your marketing strategy. 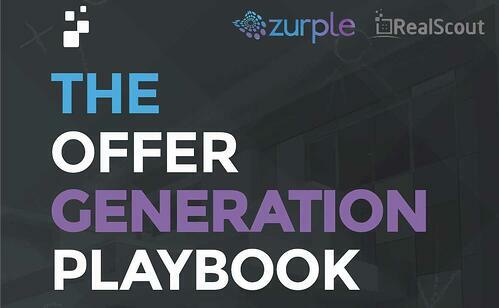 This comprehensive 56 page playbook will teach you how Offer Generation - the buzzword sweeping the real estate industry - will help you close more deals. We launched our Agent Insights guest blog series with a goal to provide industry insights that can only come from experience. 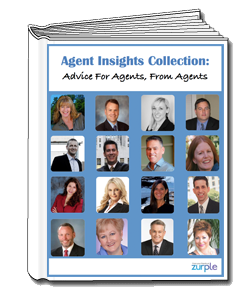 Our guest blog posts from seasoned, successful agents and brokers have been a smashing success - and now we've created a free 37 page eBook that highlights our readers' favorite content. Real Estate branding is not something you're trained on when you study to become a broker - but it should be. Our FREE Broker Branding Worksheet will help you develop a killer brand in 5 simple steps! You'll learn what is needed to build an effective brand and get tips on what makes a great branding great. You will be given everything you need to have a productive brainstorming and brand building session. Our 25 Page download offers advice from six of the most successful business folks in the US - the Sharks from ABC's Shark Tank. See what advice they have to offer for up and coming entrepreneurs like you.